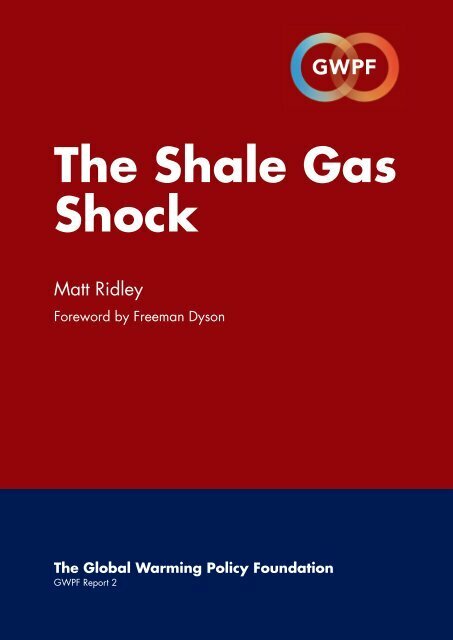 The Shale Gas ShockContentsForeword ....................................................................................3Summary ....................................................................................4Introduction ................................................................................5History........................................................................................7Peak gas? ................................................................................11Sceptical counter-arguments ........................................................13Worldwide interest ....................................................................14Coal-bed methane and tight gas in sandstone................................15Shale gas exploitation worldwide ................................................16Shale gas in Europe ..................................................................16The predictability of shale gas ....................................................18Environmental impacts ................................................................19Fracking fluid ............................................................................19Flaming faucets ..........................................................................21Waste water ..............................................................................21Water depletion ........................................................................22Landscape and habitat impact ....................................................23Shale gas price..........................................................................24Energy efficiency........................................................................25New markets for gas in transport ................................................27Feedstock and fertiliser................................................................28Effect on world trade ..................................................................29Greenhouse gas emissions ..........................................................30Conclusion: gas and decarbonisation ..........................................31About the AuthorMatt Ridley is one of the world‘s foremost science writers. His books have soldover 800,000 copies and been translated into 27 languages. His new book‘The Rational Optimist‘ was published in 2010. He is a member of the GWPF‘sAcademic Advisory Council.2Freeman DysonFreeman Dyson FRS, a world-renowned theoretical physicist, is ProfessorEmeritus of Mathematical Physics and Astrophysics at the Institute ofAdvanced Study in Princeton where he held a chair for many years. Dyson isthe author of numerous widely read science books.  He is a member of theGWPF‘s Academic Advisory Council.